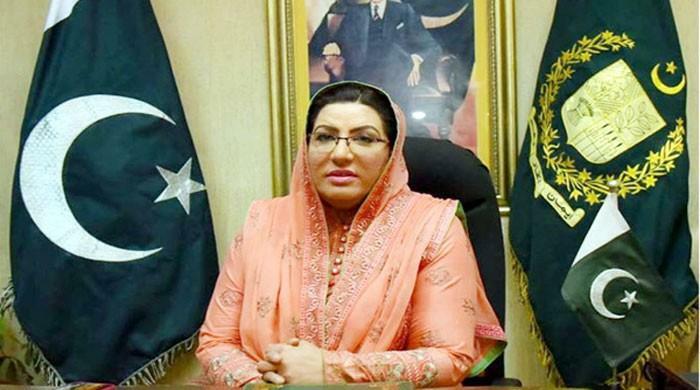 UK Secretary of State Penny Mordaunt has said that her favourite book is a Pakistani comic based book titled Sheeba and the Private Detectives created by the country's pioneering comic book content creator in the edutainment industry, the AzCorp Entertainment. Mordaunt expressed admiration for the book in light of World Book Day. "I'm picking Sheeba and the Private Detectives comic books as my book for World Book Day," she said. "The stories are about four friends and their dog, they love education and they are determined to encourage others to read and learn. They travel around using science maths and problem-solving skills to solve mysteries. Children learn from them but they also get huge joy from reading the books, and encouragement to read more," Mordaunt added. She then went on to praise the initiative and announced funding it through UK Aid and 'other great initiatives helping children around the world learn to read'.